How does life work? How does nature produce the right numbers of zebras and lions on the African savanna, or fish in the ocean? How do our bodies produce the right numbers of cells in our organs and bloodstream? 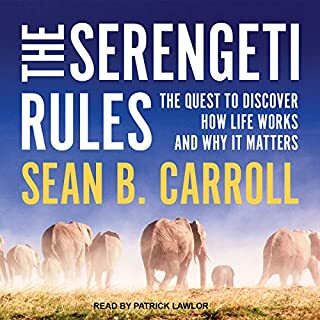 In The Serengeti Rules, award-winning biologist and author Sean B. Carroll tells the stories of the pioneering scientists who sought the answers to such simple yet profoundly important questions. DNA is the genetic material that defines us as individuals. Over the last two decades, it has emerged as a powerful tool for solving crimes and determining guilt and innocence. But, very recently, an important new aspect of DNA has been revealed: it contains a detailed record of evolution. That is, DNA is a living chronicle of how the marvelous creatures that inhabit our planet have adapted to its many environments, from the freezing waters of the Antarctic to the lush canopy of the rain forest. The future is here...in an adventure of cosmic dimension. In December, 1999, a multinational team journeys out to the stars, to the most awesome encounter in human history. Who - or what - is out there? In Cosmos, Carl Sagan explained the universe. In Contact, he predicts its future - and our own. An underwater exploration that overturns myths about fishes and reveals their complex lives, from tool use to social behavior. There are more than 30,000 species of fish - more than all mammals, birds, reptiles, and amphibians combined. But for all their breathtaking diversity and beauty, we rarely consider how fish think, feel, and behave. For over a century, opening the black box of embryonic development was the holy grail of biology. Evo Devo--Evolutionary Developmental Biology--is the new science that has finally cracked open the box. 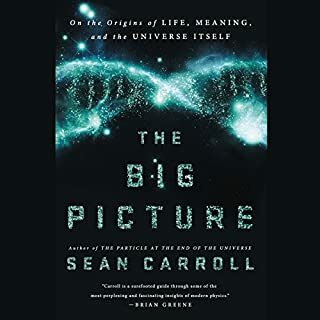 Within the pages of his rich and riveting book, Sean B. Carroll explains how we are discovering that complex life is ironically much simpler than anyone ever expected. Just 150 years ago, most of our world was an unexplored wilderness. Our sense of its age was vastly off the mark. And what we believed to be the history of our own species consisted of fantastic myths and fairy tales; fossils, known for millennia, were seen as the bones of dragons and other imagined creatures. How did we learn so much so quickly? Remarkable Creatures celebrates the pioneers who replaced our fancies with the even more remarkable real story of how our world evolved. Inspired by Humboldt, the first group we meet - Darwin, Wallace, and Bates - returned from their explorations with the makings of the theory of evolution. The second group undertook expeditions that produced some of the most spectacular finds in paleontology: Eugene Dubois uncovered Java Man, the first claimed missing link between apes and humans; Charles Walcott located pre-Cambrian life in the Grand Canyon and Cambrian life in the Burgess Shale; and Roy Chapman Andrews unearthed dinosaur eggs in the Gobi desert of Mongolia. The discovery of the kinship of dinosaurs and birds and the emergence of the "fishapod" formed more links in the evolutionary chain, as did the work of Louis and Mary Leakey, who for five decades searched for our deepest past in East Africa. The final section of the book moves into the laboratory and the future, following the trailblazers who discovered a time clock in our DNA and extracted ancient DNA from extinct species. Join Carroll and his cast of naturalists for a rousing voyage through the most dramatic adventures and important discoveries in two centuries of natural history. I am a professional science writer; I love science and have learned a great deal about evolutionary biology and the history of that field. 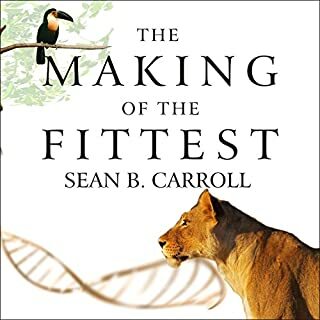 But Sean Carroll's "Remarkable Creatures" brought me back to the first-taste delight and gratitude I felt 25 years ago when I began reading the classic books in this subject. Bravo! Anyone who loves science will fall in love with this book. Anyone who loves biographies will love this book. Anyone who loves great storytelling and adventure tales will love this book. More, I can think of no more pleasant and powerful way for anyone to truly grasp the power and beauty of the scientific endeavor as the most trustworthy way of knowing. 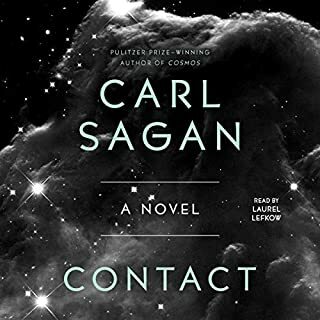 In these stories of the great discoveries that birthed and honed an understanding of evolution and the deep-time frame that it requires, one comes to viscerally understand why the openness of science to new ideas (the liberal side of science) is necessarily tempered by the skepticism of those who have a stake in then-current understandings (the conservative side of science). Both are essential. This book gives the listener a profound appreciation of both. Finally, the author's choice of precisely what biographical elements to convey is masterful. Of note was his choice of including a vignette from each discoverer's childhood that would play out during the course of the narrative as pivotal for shaping his or her character, persistence, or field of interest. The importance of mentors was also very clear in these stories. How crucial to offer up such opportunities to questing youth in every generation! Overall, I give this book my highest recommendation. I wonder why the author didn't read this himself. The narrator makes these tales sound like a text book with one declarative sentence after another, droning on and on and on. Carroll, whom I greatly admire, is a scientist, not a writer, and that shows in some places, but his enthusiasm for the subject matter would have brought these amazing stories to life much better than Jim Bond. I don't expect sing-song, but I do want a hint of enthusiasm in the reader's voice!! I doubt if many could stick with this all the way through with this narrator. Publishers: don't be terrified to have authors and women narrators. You seem to think the only acceptable narrator must have a DEEP monotone. Not true! Basically a riveting collection of the "greatest hits of biology, paleontology, geology, etc. The author doesn't take himself too seriously and offers up one great story after another: Darwin, Wallace, Bates, Leakey, Chapman, Alvarez. 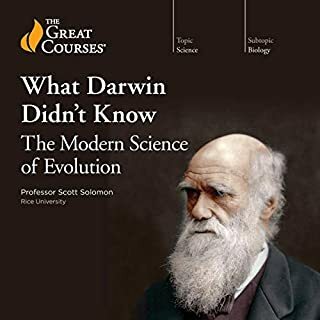 If you are an evolutionist like myself you will find this book very entertaining and informative, lots of background information I did not know. It's a kind of adventure story of the histories of some early naturalists, evolutionary theorists, and geologists. Also the narration is perfect and never gets in the way of the story. 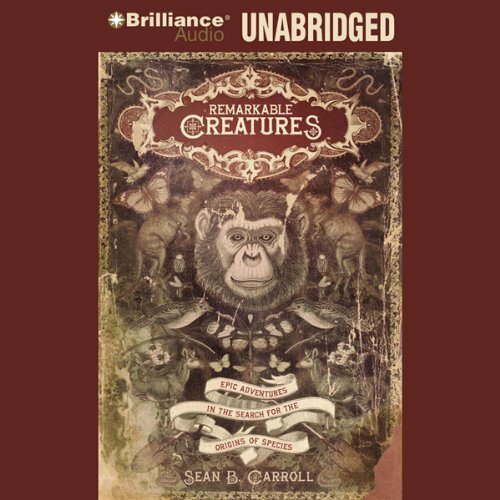 Where does Remarkable Creatures rank among all the audiobooks you’ve listened to so far? 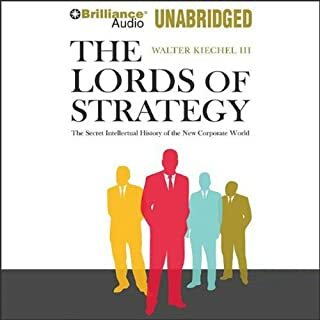 The best book I have listened to on audible so far! This book truly captures the way that science works in lay terms and is a great combination of History, Geology, and Biology with a special emphasis on the plight of every new scientific discovery. I could have listened to this book in one sitting. It is a must read, seriously buy this one if you are on the fence.